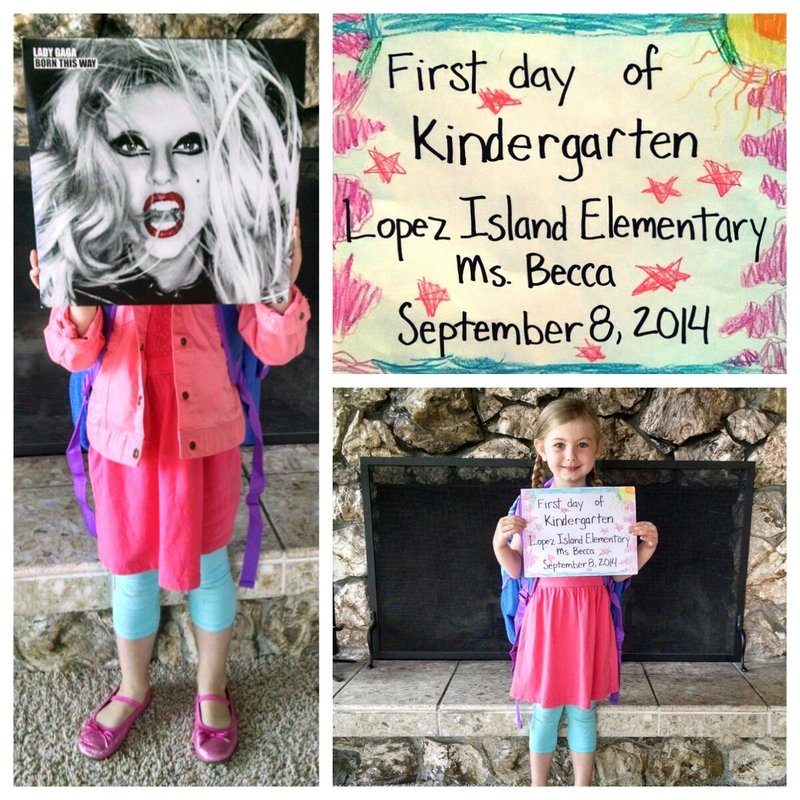 Today was Ruby’s turn to start school at Lopez Island Elementary. We celebrated with ice cream cones. Tomorrow, if all goes well, both kids will be taking the school bus for the first time in their lives. I knew there was a Lady GAGa inside that ruby girl!